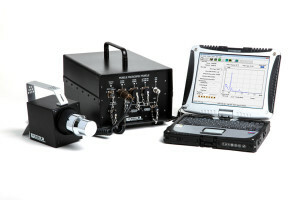 Mobile Microspec - Bubble Technology Industries Inc. 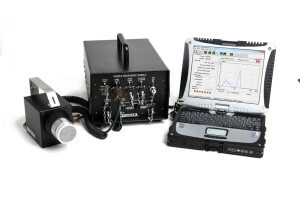 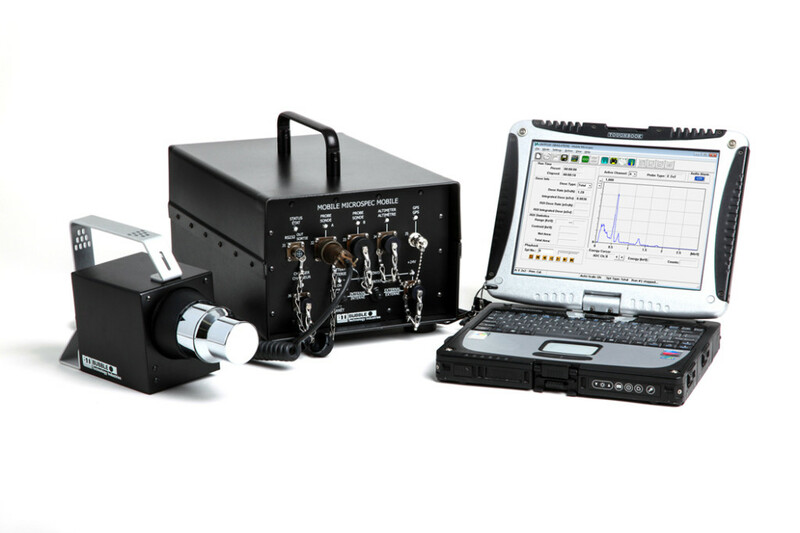 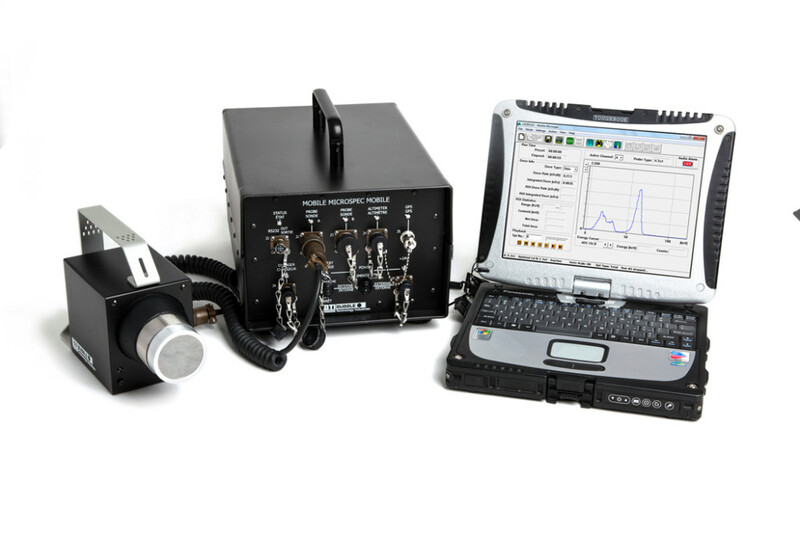 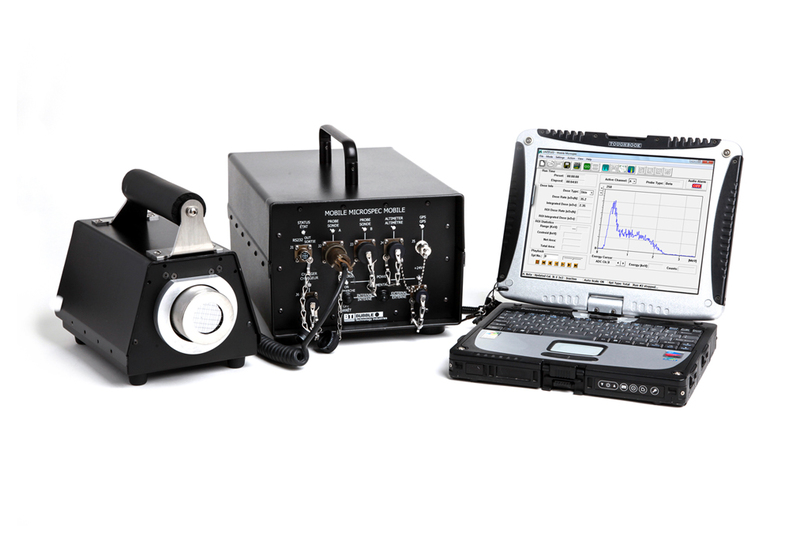 The MOBILE MICROSPEC is a compact, spectroscopic mobile system that can be easily mounted on any vehicle platform. It can operate two MICROSPEC probes simultaneously, enabling the user to perform a combination of gamma, neutron, beta and/or X-ray spectroscopy using a single analyzer. 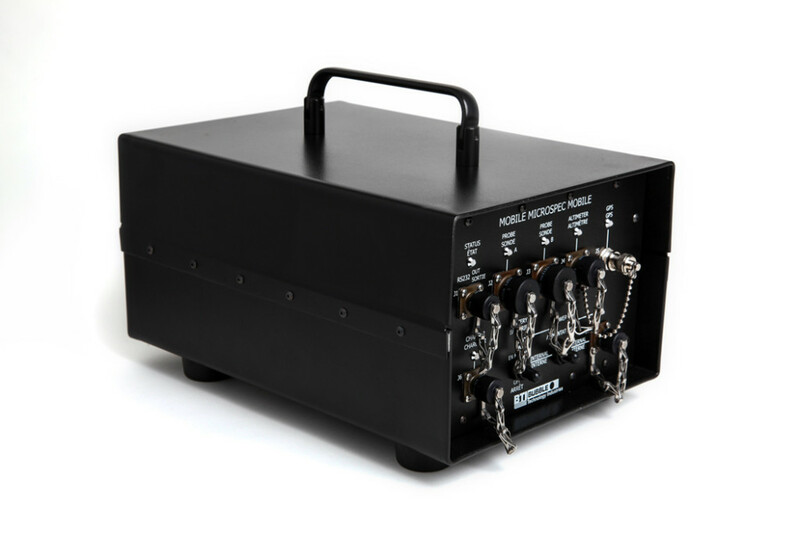 MOBILE MICROSPEC comes in a rugged, splash and dust resistant enclosure that can be easily transported. 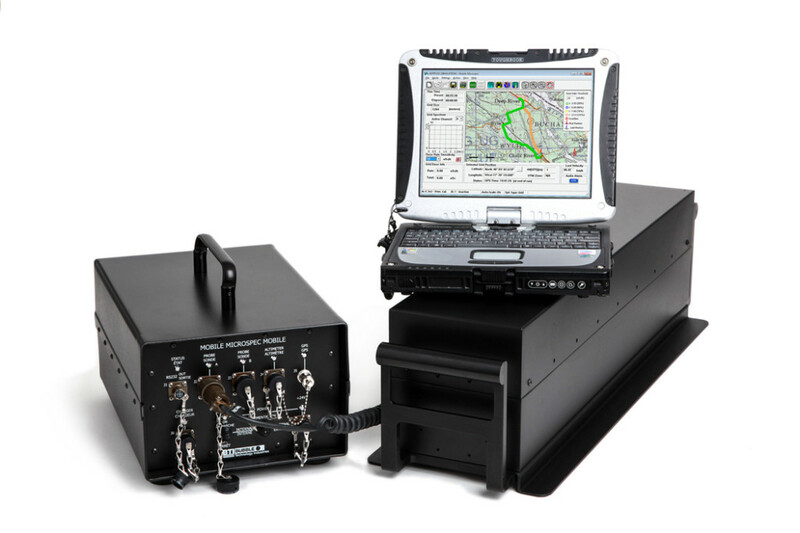 A hard shell case can be supplied as an option for external use. 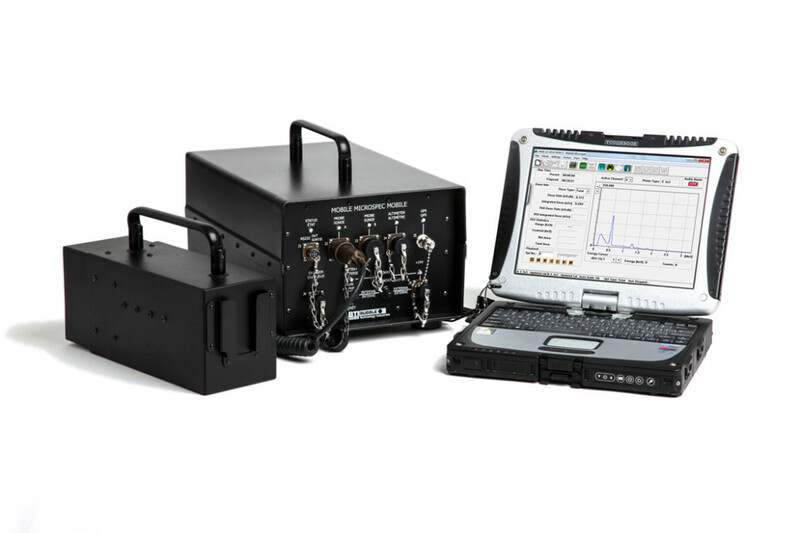 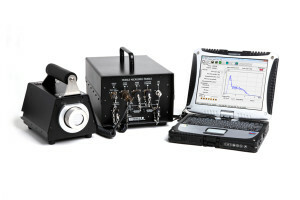 A ruggedized laptop provides the user with real-time, straight-forward information on the amount of radiation, the identity of the radioisotope and the alarm status. The system conveniently operates from a wide variety of power supplies, including: a built-in rechargeable battery, any external 12 to 32 volt DC power supply (including common batteries and generators) and AC power.